Under the Affordable Care Act a new federal insurance program for those with pre-existing conditions was created. 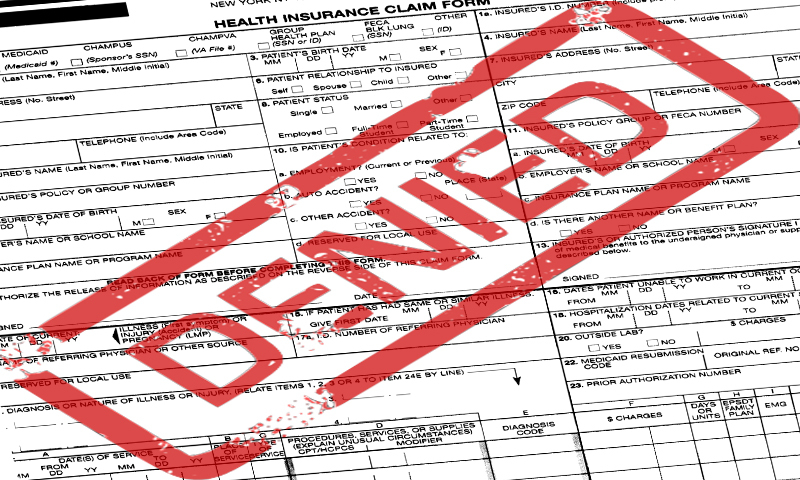 have been denied coverage (or offered insurance without coverage of the pre-existing condition) by a private insurance company. This program will provide coverage until 2014 when you will have access to affordable health insurance choices through an Exchange, and you can no longer be discriminated against based on a pre-existing condition. Eligible enrollees receive primary and specialty care, hospital care, prescription drugs, home health and hospice care, skilled nursing care, preventive health and maternity care. Visit www.pcip.gov for information on services and enrollment or call 1-866-717-5826 (TTY 1-866-561-1604).